Google announced this morning that it has acquired Waze, a GPS and social traffic application that updates routes and drive information in real-time thanks to a community of users. Through Google Play alone, it has anywhere from 10-50 million downloads, but is on iOS as well. The app has voice navigation, shows community-contributed road alerts, learns from your frequently traveled routes, and can even find the cheapest gas station on your way. But it also takes on a social function, in that your friends can join Waze, and be seen as you all attend a concert or arrive for a dinner reservation. 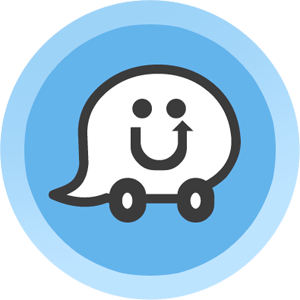 The Waze team will remain in Israel and operate separately for now. Reports suggest that the acquisition of Waze cost Google over $1 billion. If you wanted to tryout Waze, you can find it on Google Play for free.